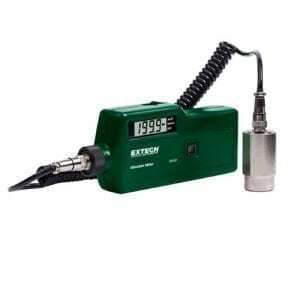 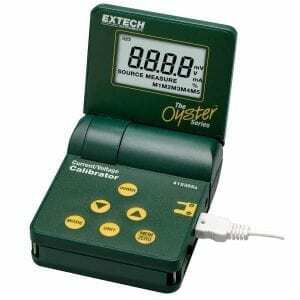 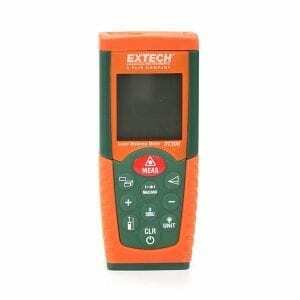 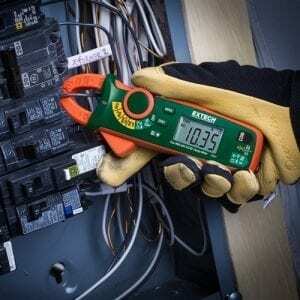 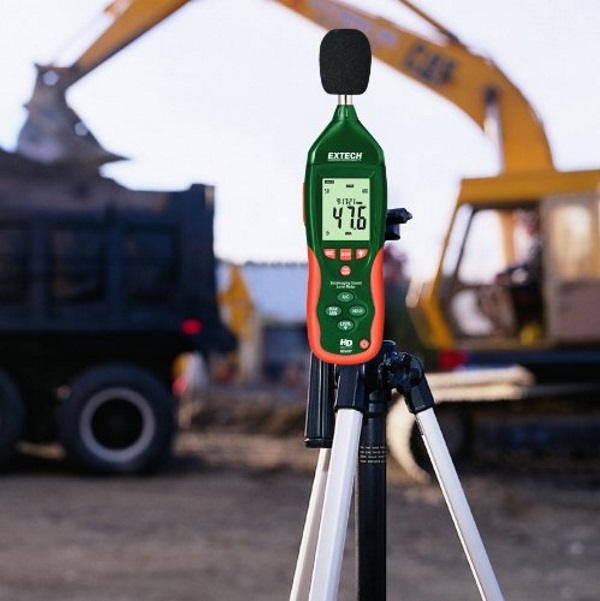 The Extech HD600 Datalogging Sound Level Meter gives you the ability to record sound levels at rates of up to 10 readings per second when connected to a PC. 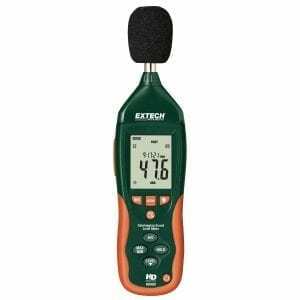 Built-in datalogging capabilities on the Extech HD600 allow for storage of up to 20,000 records taken at speeds from 1/sec to 1/59 sec, and the sound meter’s highly accurate sensor detects sounds between 30 dB and 130 dB with ±1.4 dB accuracy. 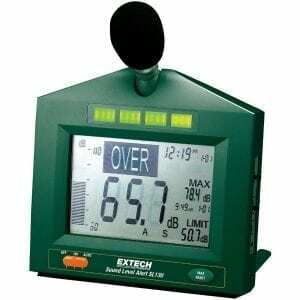 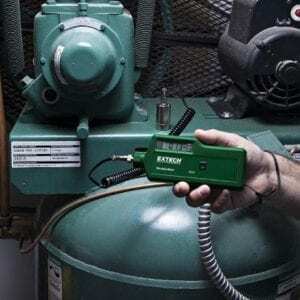 Featuring a built-in stand and a durable double molded housing, Extech HD600 Datalogging Sound Level Meters are an excellent option for demanding applications. 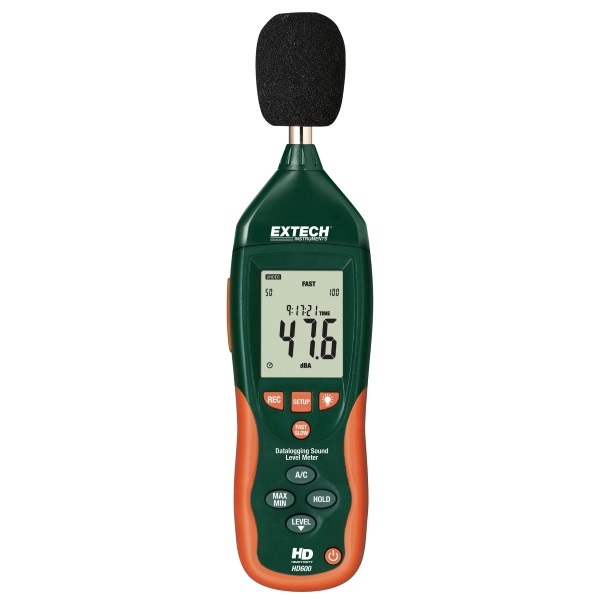 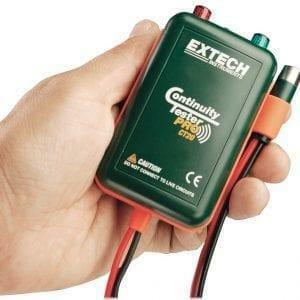 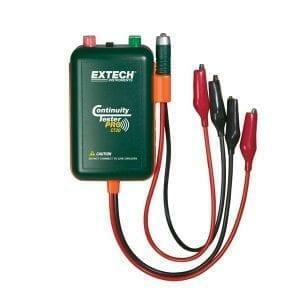 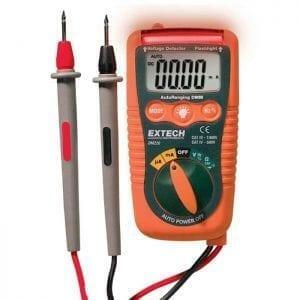 The Extech HD600 meets ANSI and IEC 61672-1 Type 2 standards. 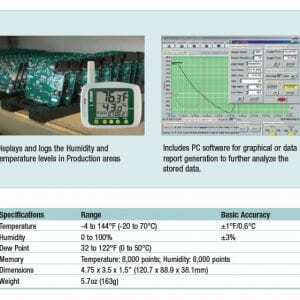 It has three measuring ranges from 30 to 130 dB with 1.4 dB accuracy. 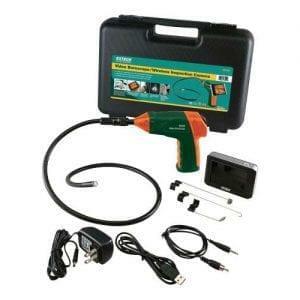 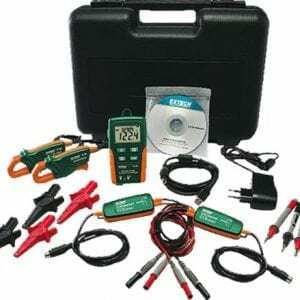 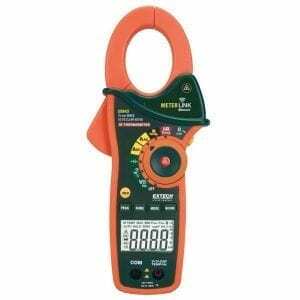 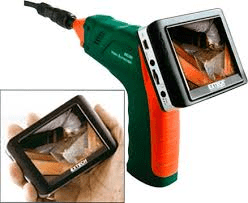 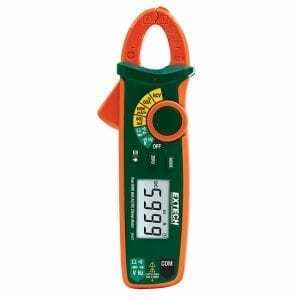 In addition to the LCD digital display, an analog bargraph provides easy viewing of fast changing sound levels. 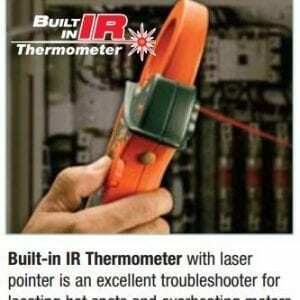 Unit features a rugged double-molded housing and built-in stand. 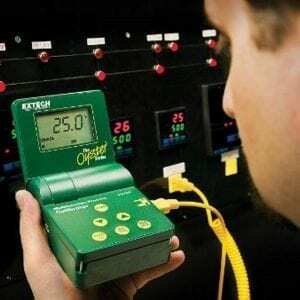 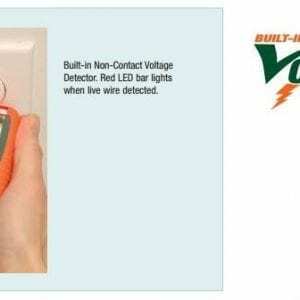 Users can select Frequency Weighting (‘A’ and ‘C’), Response Time (Fast and Slow), maximum/minimum Hold, Auto Power Off, and AC/DC analog outputs. 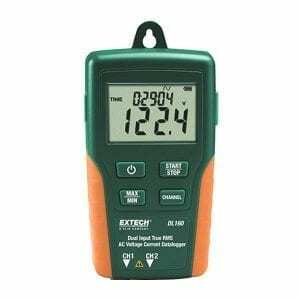 The meter has a datalogging capability of up to 20,000 records with user-settable sampling rate from 1 to 59 seconds. 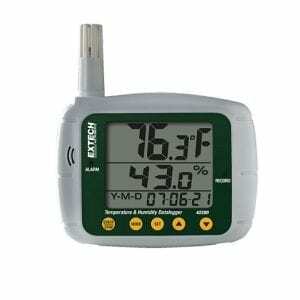 Readings are displayed and recorded with real date and time stamp.